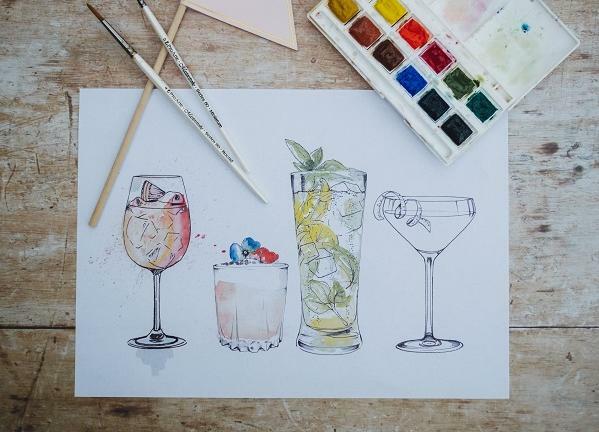 FESTIVAL MASTERCLASS: Join artist Harriet de Winton and paint your own watercolour cocktail. 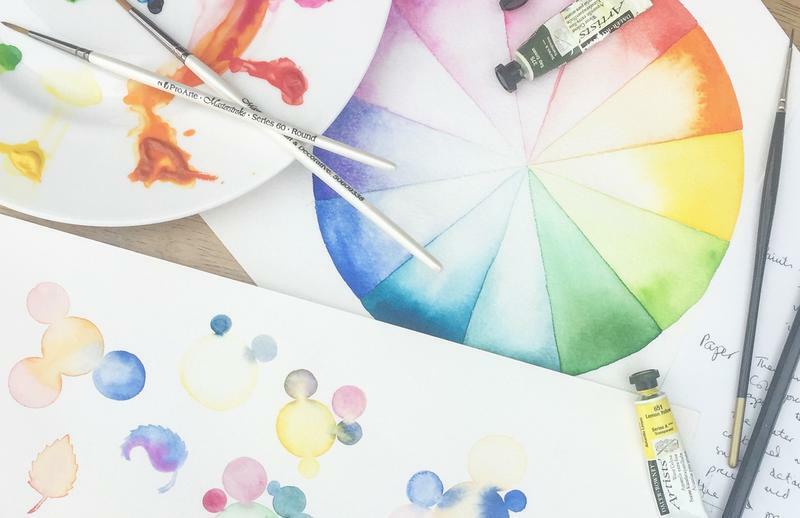 This watercolour cocktail hour is perfect for watercolour beginners. You will cover the basic techniques and play with colour and blend all culminating in creating your very own watercolour cocktails. Afterwards you will head off with your very own artwork. Harriet de Winton runs hand painted wedding stationery company de Winton Paper co. She teaches watercolour courses throughout the year at River Cottage. You must have a Festival ticket in order to attend this masterclass. This masterclass will take place from 2-3pm on The Deck (behind the barn). If you feel you need an apron or old shirt please bring it along with you. This class is suitable for beginners. Under 16's must be accompanied. This class is suitable for beginners. Under 16's must be accompanied. We put these guidelines in place for the safety, comfort and enjoyment of all our guests.